Are you a Salon or Spa owner? Looking for a new Organic Skincare Brand from a supplier that is helpful, flexible, supportive and appreciative of your business? Our organic/natural vegan skincare range is lovingly handcrafted for you in England and and cares for sensitive skin. You are at the heart of what we do. We created Pink&Green Skincare so you can confidently care for your skin with natural skincare blends, free from harsh chemicals and synthetics. You are invited to sample our skincare products and explore for yourself nature’s harvest for skin, mind and body. 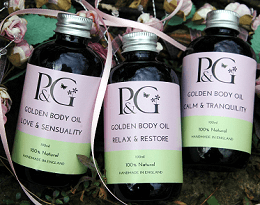 Pink&Green Skincare: Beauty in Simplicity. Free UK Postage on orders of £35 or above. Follow this link for UK and International shipping costs.